Chief of Staff of the Air Force Gen. David L. Goldfein directed all Air Force wings with flying and maintenance functions to execute a one-day operational safety review by May 21, 2018. “I am directing this operational safety review to allow our commanders to assess and discuss the safety of our operations and to gather feedback from our Airmen who are doing the mission every day,” said Goldfein. 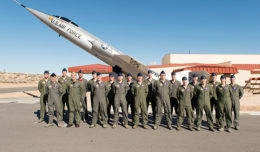 After a series of recent aviation mishaps and fatalities, including a WC-130 Hercules crash May 2, the Air Force is taking swift action to ensure the safety of its force. 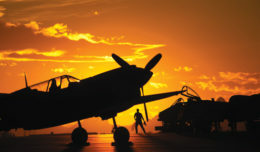 Although safety statistics over the past decade show Air Force Class A and B aviation mishaps trended downward, the Air Force’s manned aviation mishap rate increased since the beginning of fiscal year 2018. 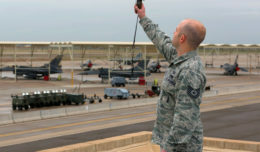 During the safety review, commander-led forums will gather feedback from Airmen who execute the Air Force’s flying operations and challenge Airmen to identify issues that may cause a future mishap.